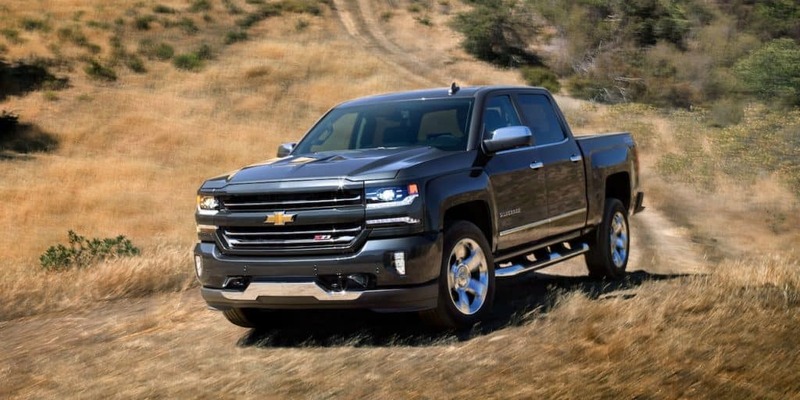 What Are the Specs and Features of the 2018 Chevrolet Silverado? Where can you find this high performance pickup at an affordable price? 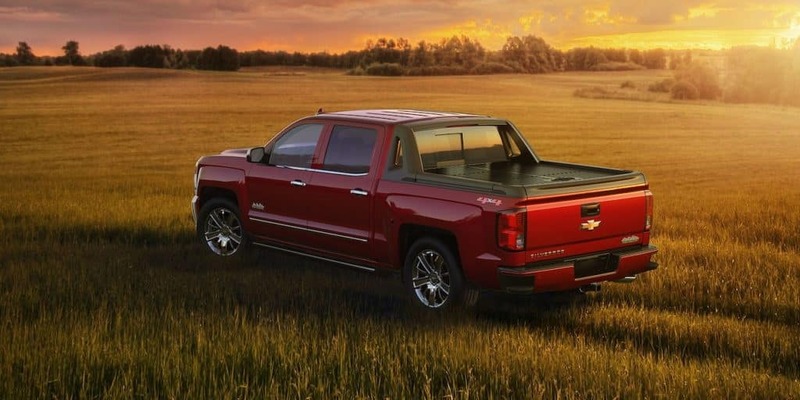 Turn to Gregg Young Chevrolet of Omaha to find the Chevrolet Silverado for sale. To learn about the advantages of upgraded trims like the Silverado 1500 LT, get in touch with Gregg Young Chevrolet of Omaha. 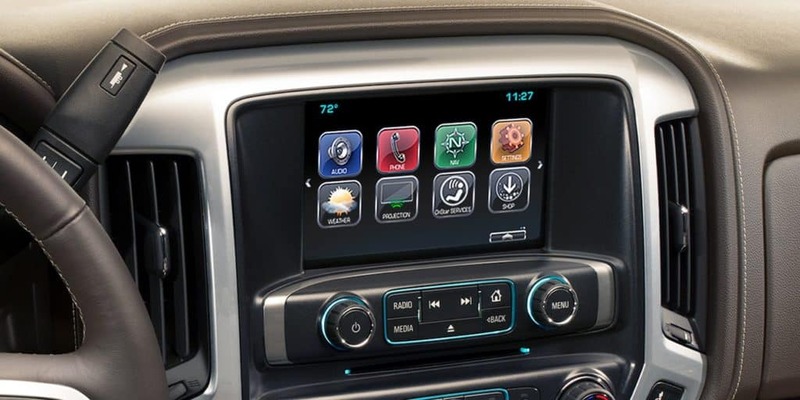 In addition, upgraded models can be outfitted with larger screens, gesture-activated controls, and SiriusXM satellite radio. We carry a selection of used Silverado trucks, and you can apply for financing before you set foot in the dealership. 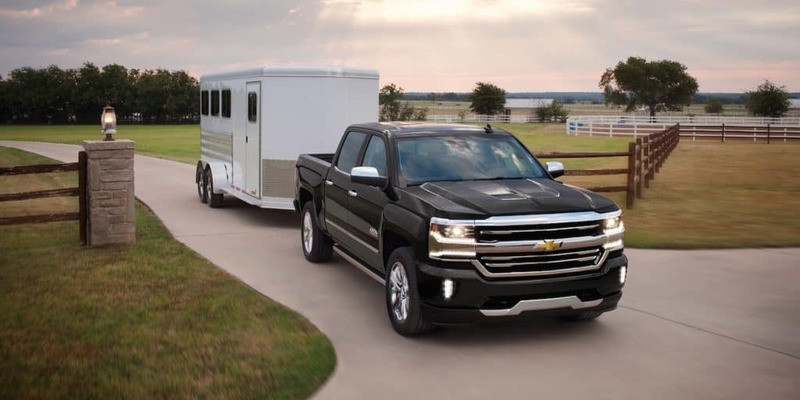 Call us at 800-951-5257 with any questions about our Chevy Silverado offers.